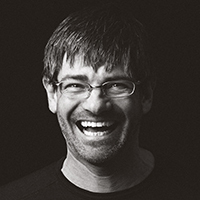 Based in Garmisch, Lutz has over 30 Years Experience of Industrial Design and Engineering within the Bicycle Industry. He is a eMTB Pioneer, avid Trailbiker and Climber as well as a Ski Hiker. Lutz rides about 250.000 Vertical Meters per Season. With Electric Mountain Lutz works on all kinds of the next generation eMTB related accessories and concepts regarding the sustainable impact and the future of eMTBs in todays MTB world. 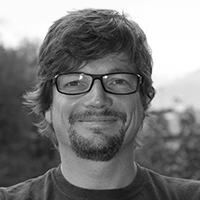 Based in Absam by Innsbruck, Christoph has 35 Years Bicycle Industry experience from all angles, be it consulting, testing, producing, journalism. He founded Vertriders, Innsbruck Nordkette Singletrail, and is a (founding) member of the Austrian Alpine Club Mountainbike Educational Team. An avid Trailbiker and eMTB Pioneer, Hiker and Skihiker, Christoph rides about 250.000 Vertical Meters per Bike Season. 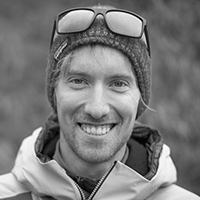 Based in Innsbruck, Christian is a Geologist, UIAGM Mountain Guide, Consultant, Trailbuilder, Vertrider and extremely experienced technical (Ice) Climber and Rider. 35 Years of combined Bike Experience. Being a expert Enduro Rider and eMTB Pioneer, Christian rides about 250.000 Vertical Meters per Bike Season. 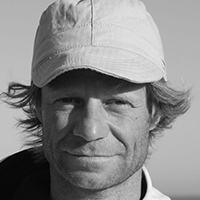 Based in Innsbruck, Markus is a UIAGM Mountain Guide, versatile Enduro Biker, excellent Climber and runs his own Alpine Travel Programs. Markus is as well a member of the Austrian Alpine Club Mountainbike Educational Team. An expert Enduro Rider, Markus rides about 250.000 to 300.000 Vertical Meters per Bike Season on either his analog or eMTB. 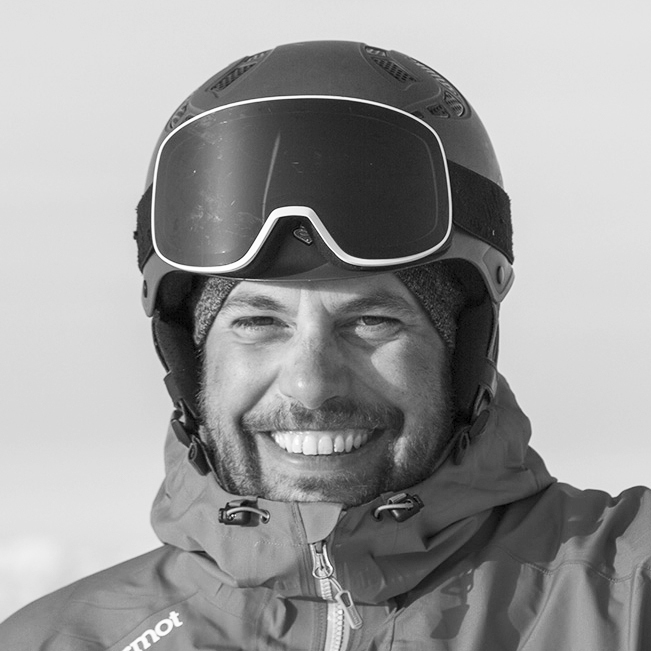 Located in both Innsbruck and the Stubai Valley, Patrick is a experienced UIAGM Mountain Guide which runs his own guiding program at TheFreerideCenter. A great Trailbiker and Climber as well as a Ski Hiker and Freeskier, Patrik clocked 6500 km on his eEnduro in less then 3 Years Summer Seasons. 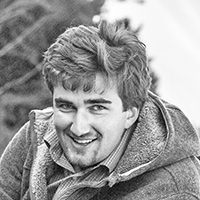 Martin of Timestorm Films is an excellent Outdoor Cinematographer and Timelapse Filmmaker based in Garmisch. He is internationally well known for his excellent Premium 8K content, and worldwide content productions . Martin does regular 8K custom content work for Big Brands and happily counts a RED Helium to his wide range of Filmtools which include Drones, 8K VR/Hyperlapse Buggies, 8K VR Rigs and so on. He loves to use his eEnduro to reach many film locations in the Alps that are otherwise closed to access by jeep. Just one of the many synergies we achieve by using emobility.